Sounds To Sample has released Tech House Workouts, a collection of 550+ all-new tough tech house beats, basslines, synth loops and pared-down hits and FX to power mainroom underground tech house tracks. Designed from the ground up, Tech House Workouts packs in deep, throbbing basslines, jackin’ synthetic beats, twisted synth leads, late-night music loops, crunchy tops and mind-bending FX for pumping dancefloor workouts. Drum loops a presented with 2-4 variants (such as kick-free, kick/snare, perc-only and full) giving you complete drum mix control. The beats are supplemented by a folder of 62 sizzling tops loops – just load a kick and rock the beat. Alternatively, build your own custom rhythm workouts with 223 all-new hits, including sub-slamming kicks, synthetic snares, crisp noise hats and glitched percussion hits. 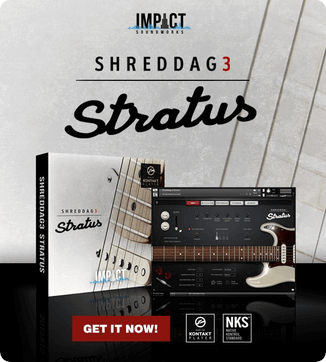 The synths and music loops folder offers up 60 synth leads or “vinyl-sampled” music loops for instant melodic inspiration – some served with variants for added melodic possibilities. All samples are offered as 24-bit Wav files, with loops tempo-labeled at 125 and 128bpm. Loops are key-labeled where applicable. 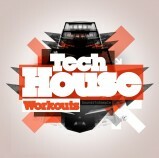 Tech House Workouts is available to purchase for €16.90 EUR.